How did Cueball get involved in hosting a World Snooker Challenge Tour event? 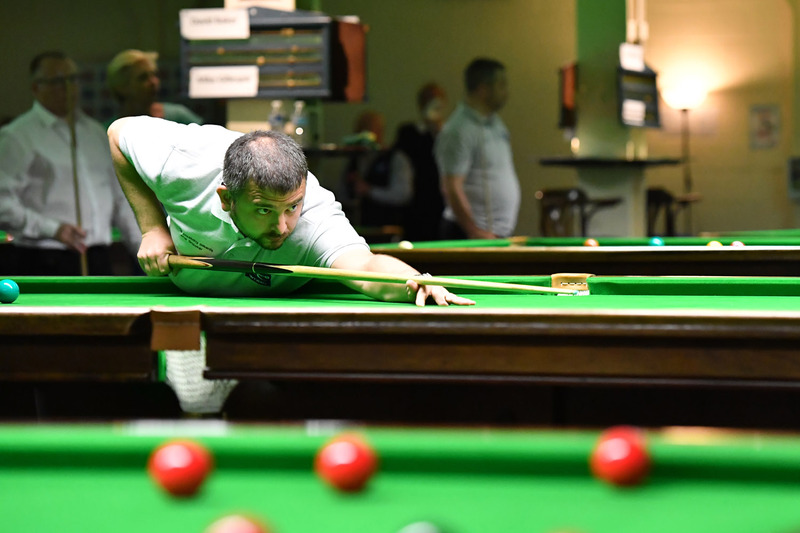 Soon after we joined the national 147 Club affiliation scheme, gold member clubs were invited to tender to host an event on the new Challenge Tour. We were shortlisted and visited by World Snooker officials who looked at the facilities we offer. We were thrilled to be informed that we were to host this event. World Snooker Services were in on Sunday, preparing four tables, and again on Monday, servicing four more. The Tournament Director discussed the options for cloths, so that we could use the one most suited to both the event and ongoing use at the club. We’ve recently developed our club facilities, expanding the lounge area, which now offers better viewing into the snooker room so that spectators don’t need to enter the snooker arena itself. What has been your experience of the two-day event? It’s gone really smoothly. The organisers have been very professional and experienced. It’s been well-coordinated. The table fitters have always been on hand, working alongside the club. Everyone has enjoyed the event. The players will have probably found the situation a bit different to playing at some of the previous venues, but the feedback has been overwhelmingly positive. What does hosting this tournament mean for your club? It reiterates all the hard work we’ve put in to the club to make it a premier venue. We’re proud of our club and this is the icing on the cake for all the work we’ve done. It’s recognition; it shows we’re doing things right. How does this fit in to your club’s range of snooker activities? We run regular, monthly open tour events that have entrants from the Main Tour, Challenge Tour, Q School, County level and local level. These are handicapped so any level of ability is welcome to enjoy a top tournament format. We also have six local league teams. We’re involved in a regional junior snooker club, which has a big impact on developing junior players locally. We work with the community, running a seniors’ league and engaging with social care groups. We also host WDBS events and EASB tournaments, billiards competitions, and we host WLBS tour events from time to time.